He’s not wrong you know. 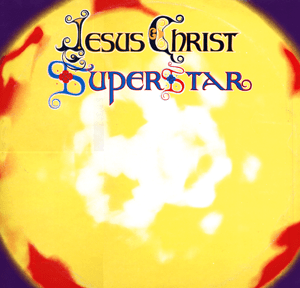 Never seen Jesus Christ Superstar but as a kid like everyone else I knew the rhymes to do with women’s clothing. Is there really anything in it to cause the ROC to protest as such? Not like it’s Jerry Springer the Opera is it? Looking at the wayback archive I can find my earliest bloggings back in 28th April 2001. Was coding everything by hand, not much in terms of blogging platforms that took my fancy. Some things don’t change! I was banging on about Blair back then, as well as slavery, liberals and animal welfare. 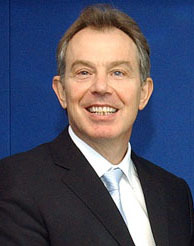 Tony Blair promised bonds for each child born if Labour is returned to power. Have you ever seen such blatant electioneering? I just can’t believe that a government would have the front to trot out ‘policies’ like this just before a general election. they should be ashamed of themselves. I used to be a Labour party memeber back in the early 80’s. How things have changed. Power is everything for Tony and his cronies now. Bring back Michael Foot! Check the national and international papers. The government in Sudan is still encouraging the slave trade. They are allegedly supplying weapons to the Arab traders who raid the Southern Sudan and bring back captives. We’ve come a long way since Christ was crucified, died and rose again. Or have we? Hmm.. The atheists and trendy liberals at the BBC have struck again! They’ve just broadcast the first part of a series looking at the life of Jesus. Apparently they’ve removed references to the establishment of God’s Kingdom cos it may offend the Jews. Uh? Not content with that they are using the programme to rationalise the miraculous. Still, what can you expect from a Religious Affairs department who have constantly blocked attempts by christian broadcasters to gain a licence for a national Christian radio station. Am I the only one who thinks that we’ve lost the plot when it comes to the husbandry and welfare of the animals we have been given for our food? I believe we pay far too little for our meat and dairy products. I can buy a whole chicken in the supermarket for less than a fiver. I believe that the supermarkets, farmers, distributors etc have to make a profit, so ask yourself the question, where’s the squeeze being put? On the care and welfare of the animal of course. I pray we get real about the resources that God has given us. Look what was done in the aftermath of the Second World War, when Britain was a ‘bankrupt nation’. strands of Socialism and Christianity, hand in hand, creating the NHS and bringing so much to all. 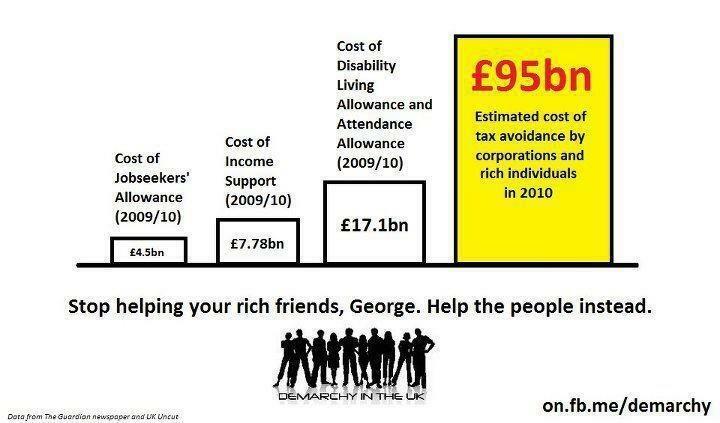 And now we are in a time of plenty when the concept of ‘austerity’ touted by the Tory, LibDem and unfortunately Labour spivs is being used to rip apart this unique institution. It seems we can only weep. Some great photos from Guy Smallman of the protests against Spain’s austerity cuts. Been meaning to read this book since it came out but never got round to it. I really, really wish I’d read it sooner though. It’s a book that will change how you view the country that you dwell in, how your thoughts of the benevolence of the state crumble to dust. How a book that exposes such corruption and malpractice at the heart of government, the state and the establishment didn’t create an impetus for massive changes is beyond me. Now even in 2012 we can see and know that such duplicity and subversion by the state continues unabated. This book has also brought to the front a lot of emotion in me – anger, despair, helplessness yet also a feeling that something has to change. A must read for anyone interested in freedom, politics, the working class and the role of trades unions. Let’s not forget Billy’s request regarding The Sun. Thought I’d expand upon a tweet I made upon learning Jeremy Hunt was to be the new Health Secretary. So let’s have a look at some of Hunt’s comments and thoughts on the NHS and medicine. So cobling the two together I give you the following which I think is a portent of the future of the NHS. Repeat until the vultures are fed and there’s no meat left on the carcass. When you look at the thoughts of the men and women who created the NHS you can perhaps understand why it’s so vehemently hated by the Tories, their lickspittle LibDem co-conspirators and the capitalists.